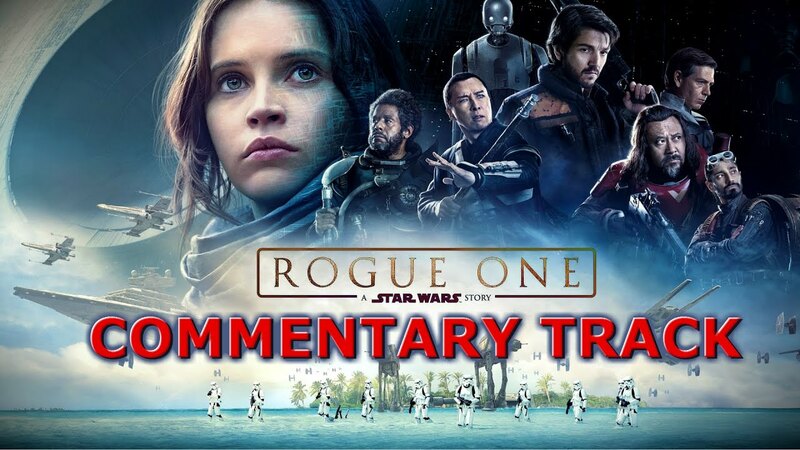 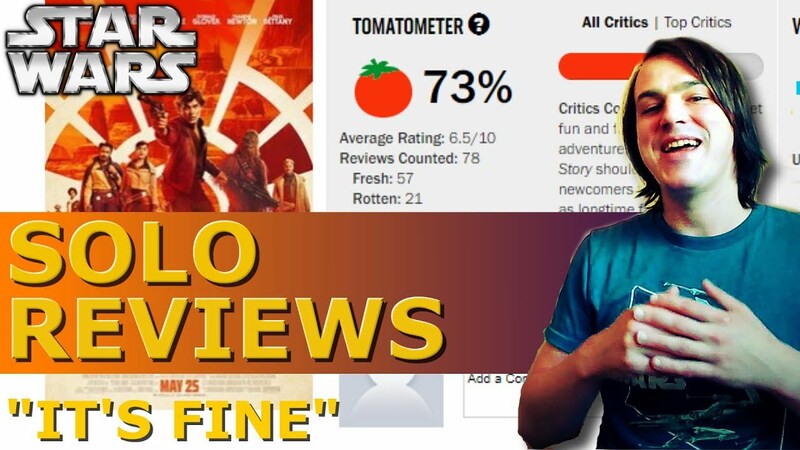 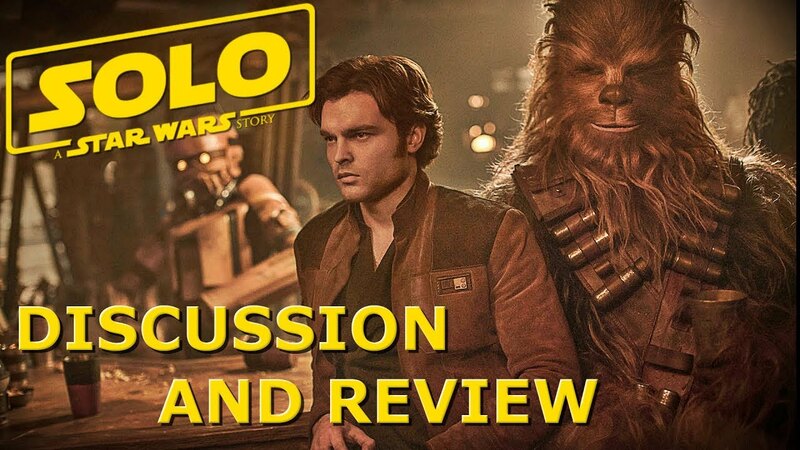 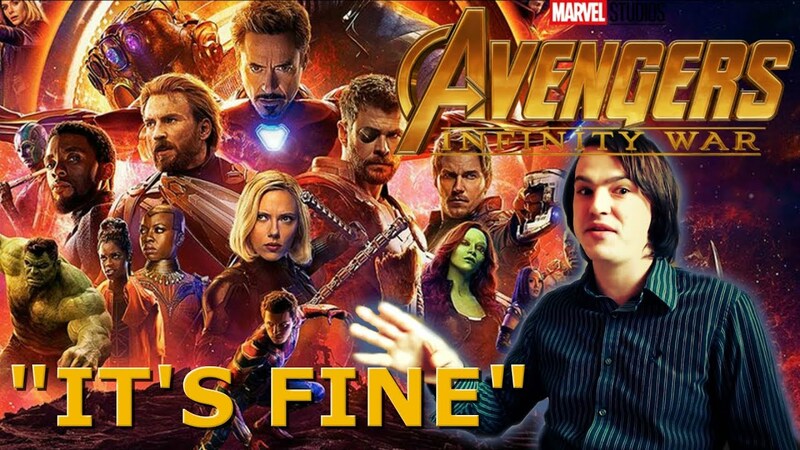 Solo A Star Wars Story REVIEWS Are In! 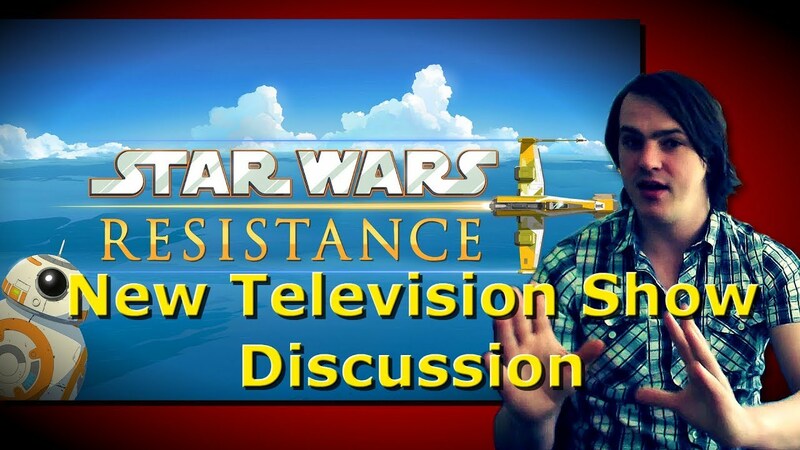 Star Wars Resistance TV Show Announced! 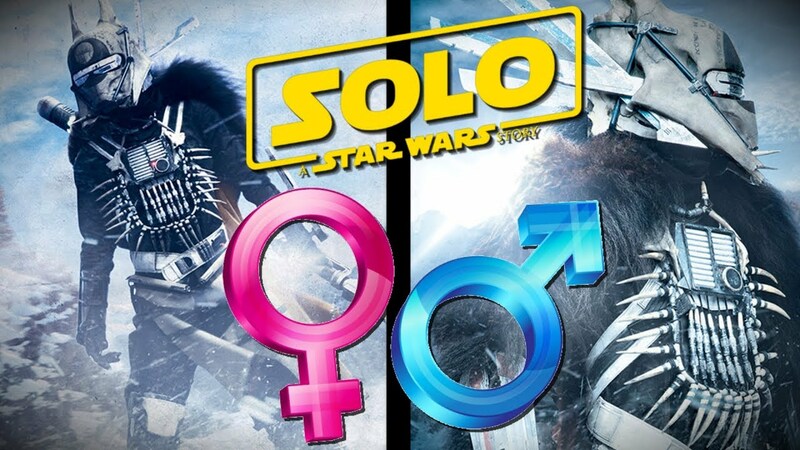 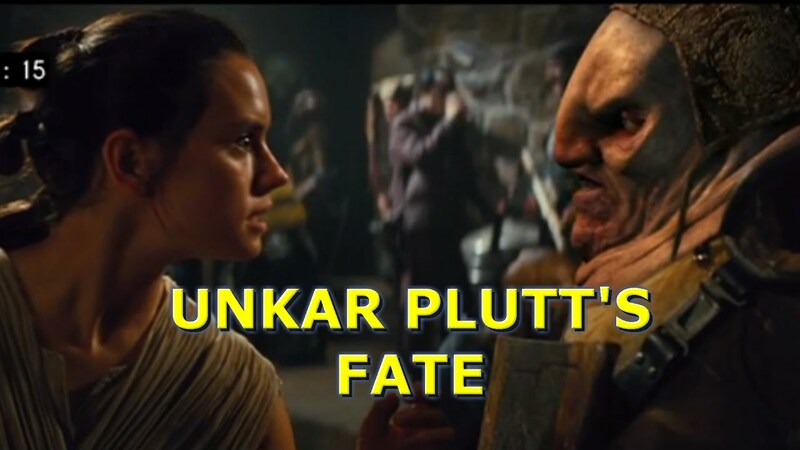 Solo News: Enfys Nest A Man After All? 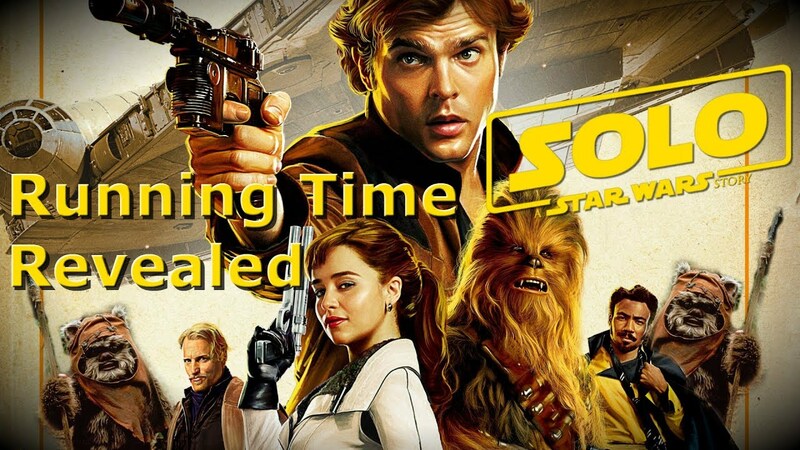 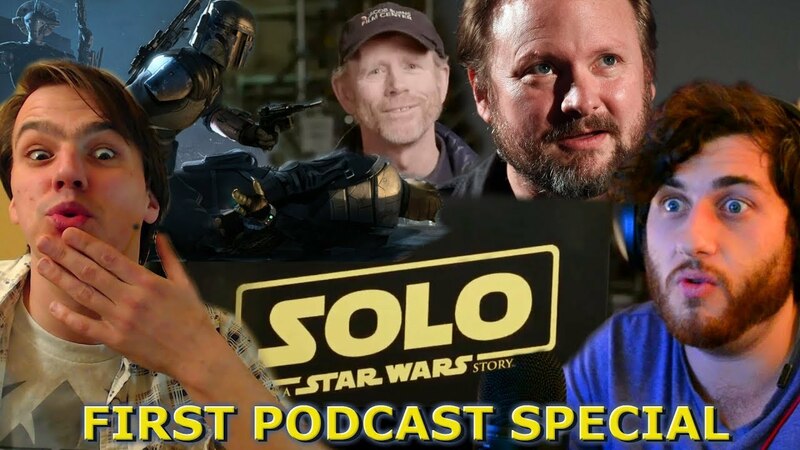 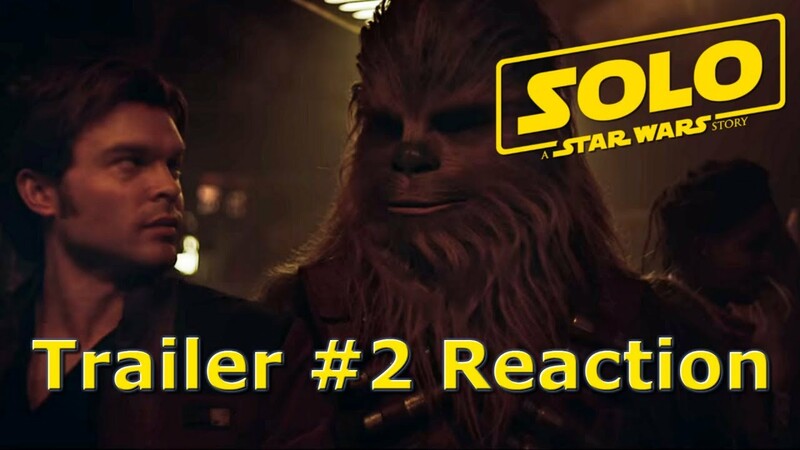 Solo A Star Wars Story Running Time: Too Long or Too Short? 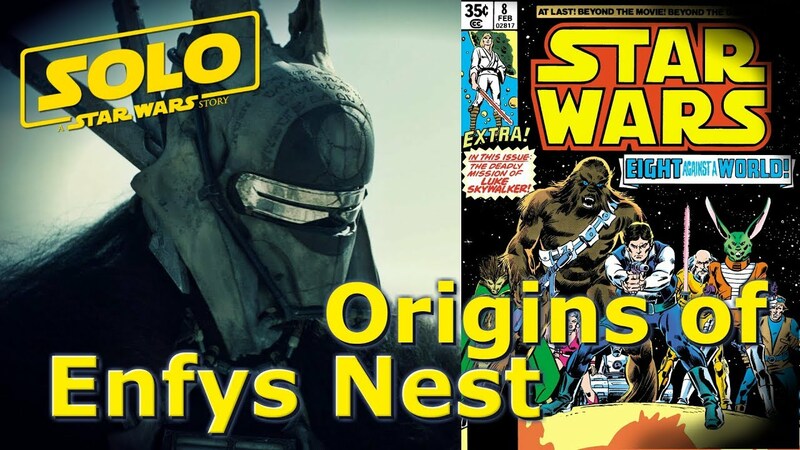 Cloud Riders in Solo: A Star Wars Story came from Marvel Comics? 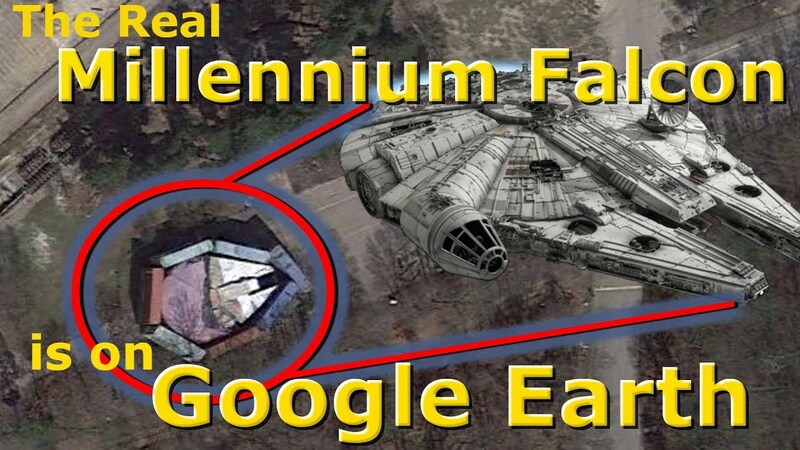 The REAL Millennium Falcon is Hiding on Google Earth! 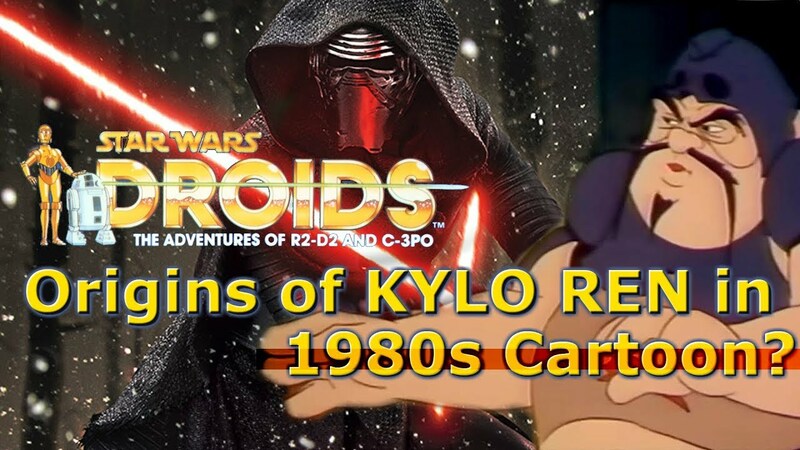 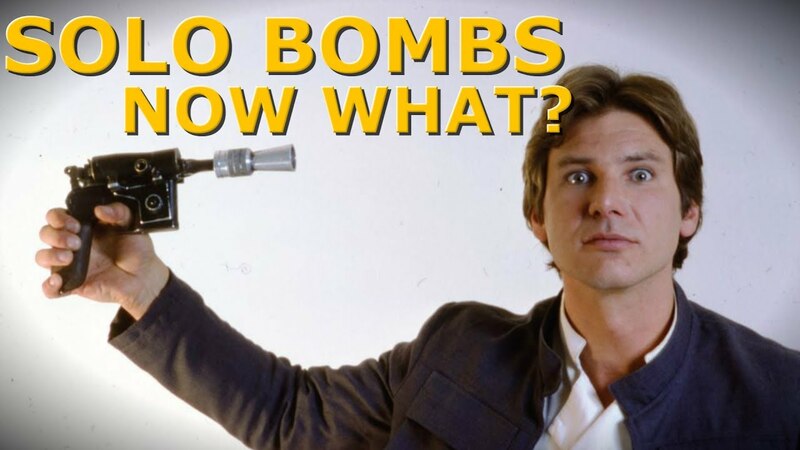 Did "Kylo Ren" Come from a 1980s Episode of Droids? 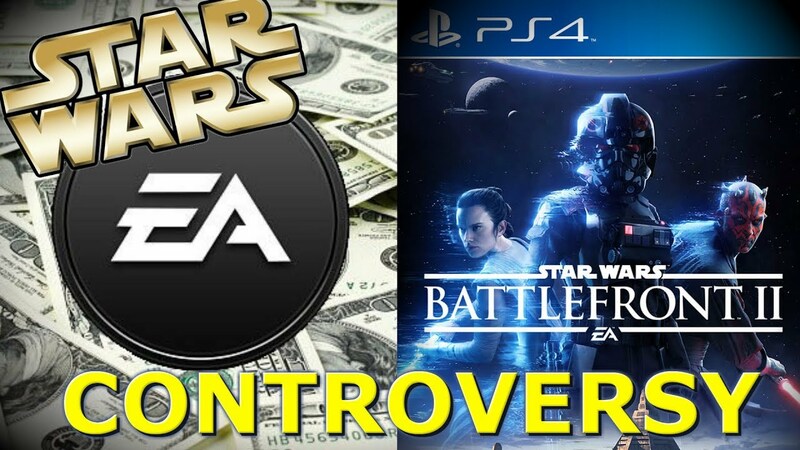 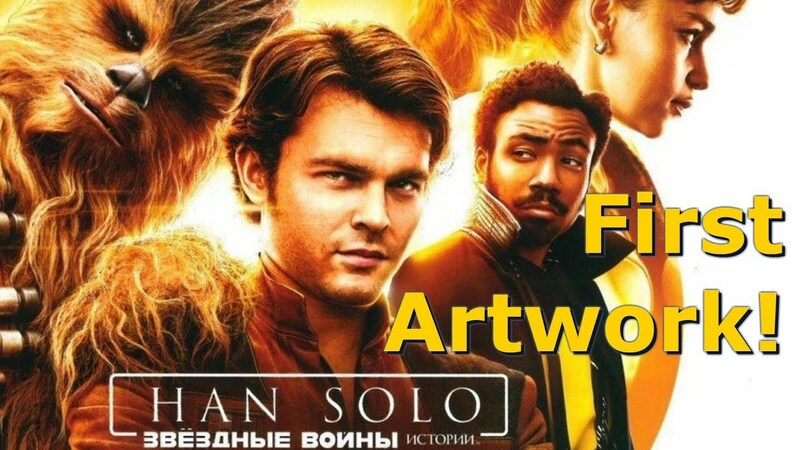 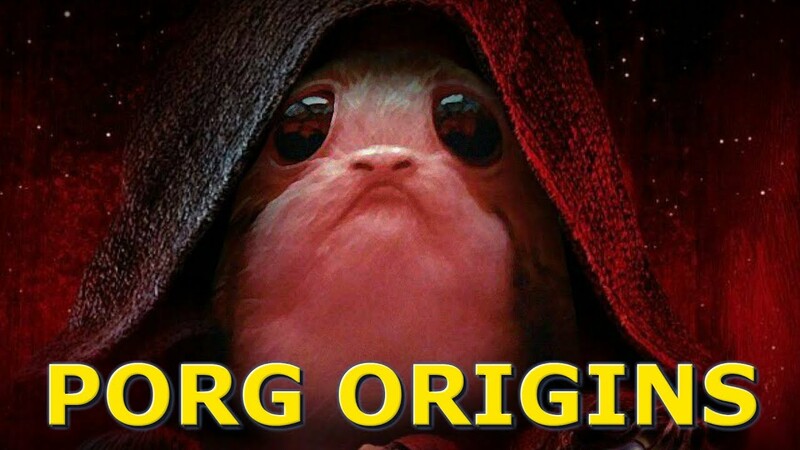 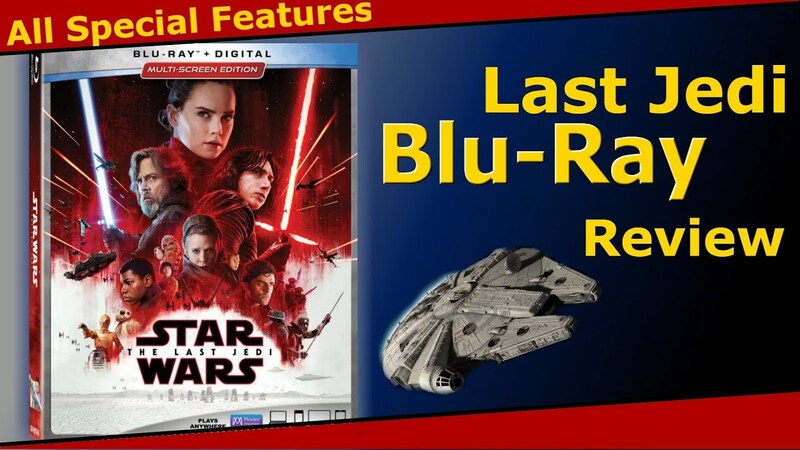 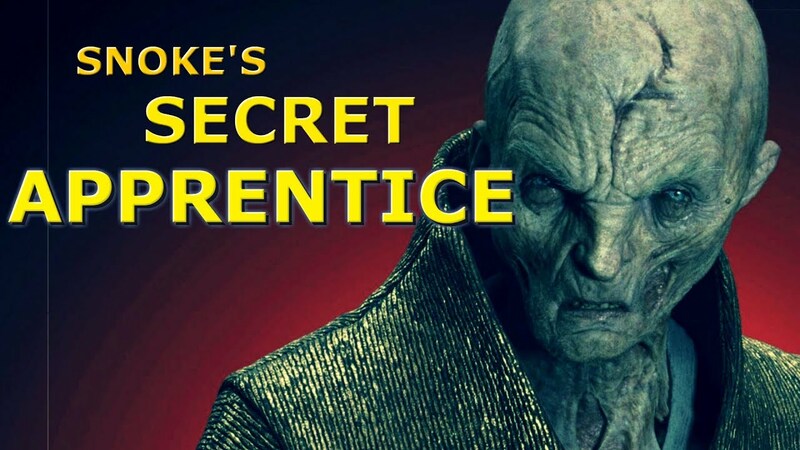 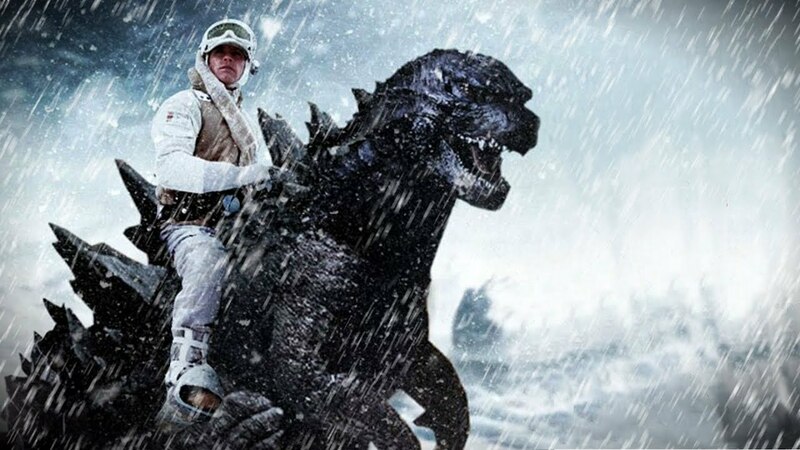 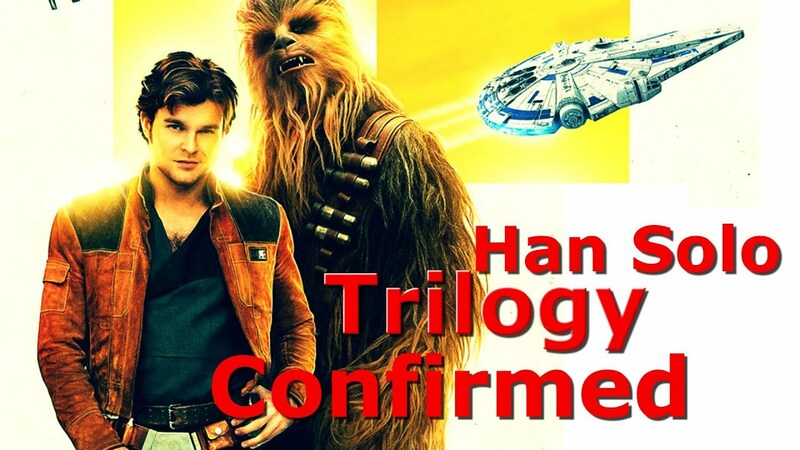 Promo Art for SOLO: A STAR WARS STORY Leaked? 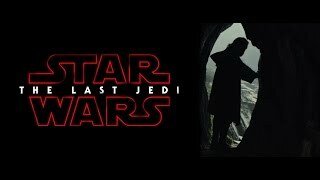 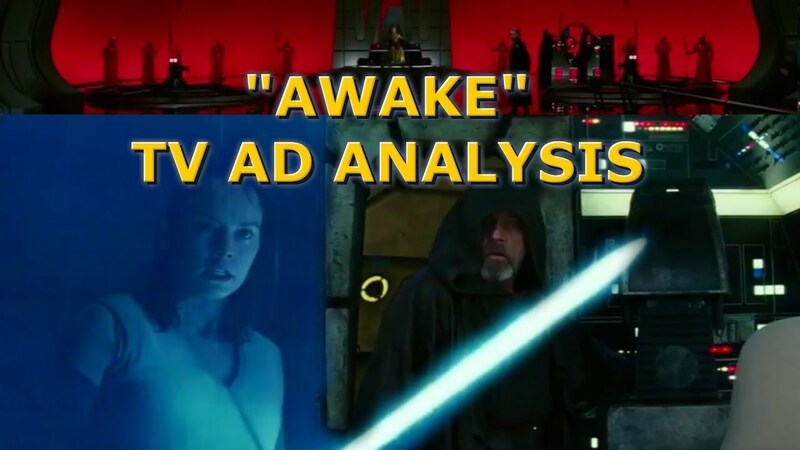 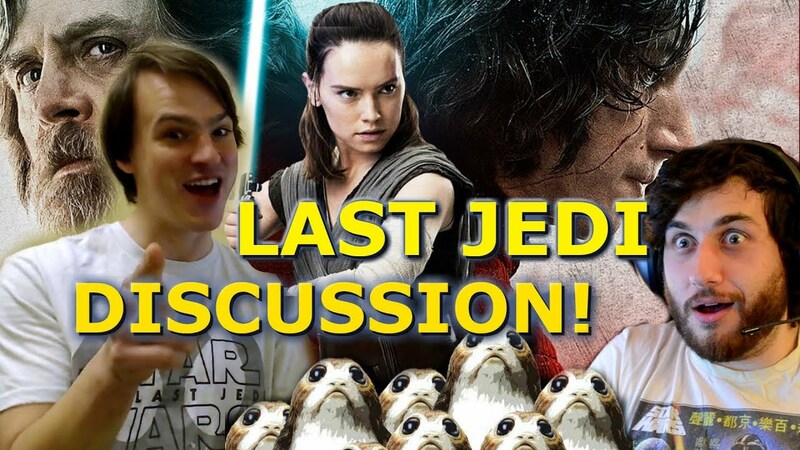 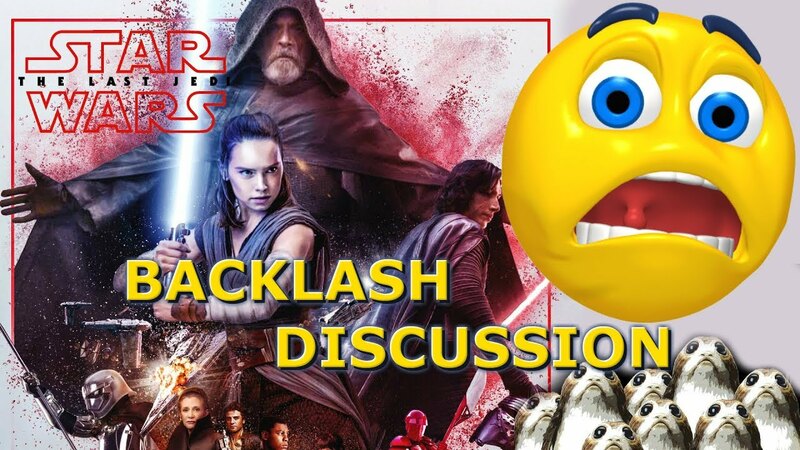 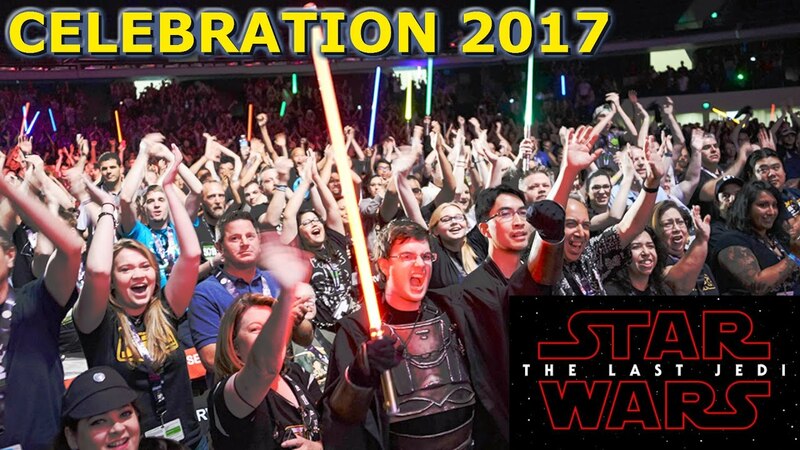 Last Jedi DISCUSSION AND REVIEW / REACTION (Spoilers)! 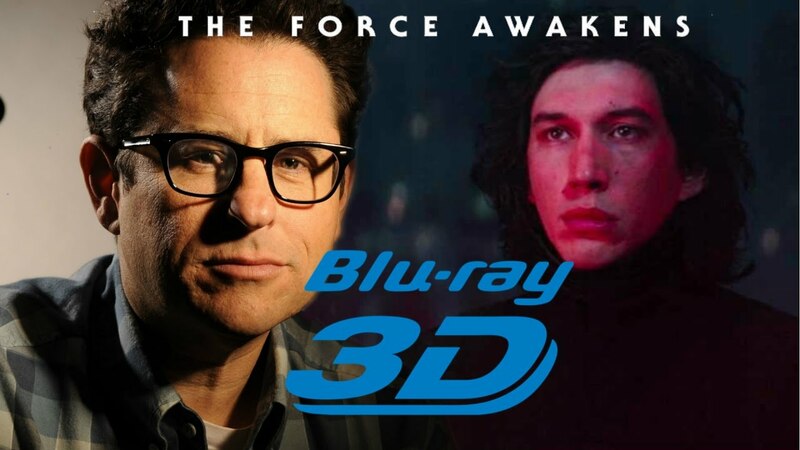 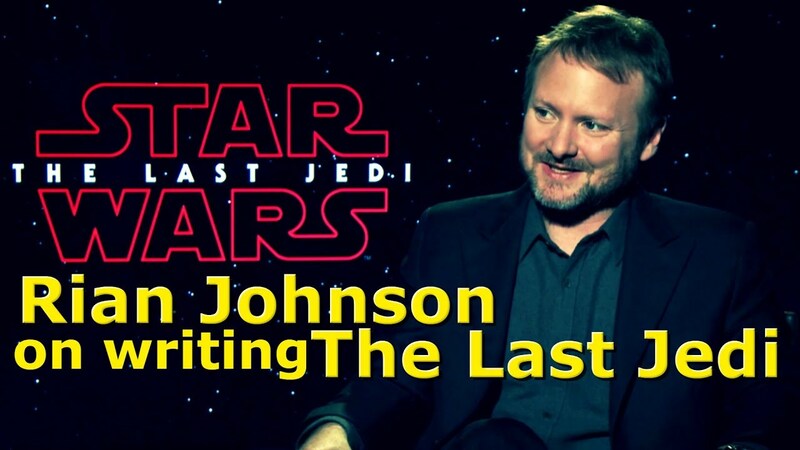 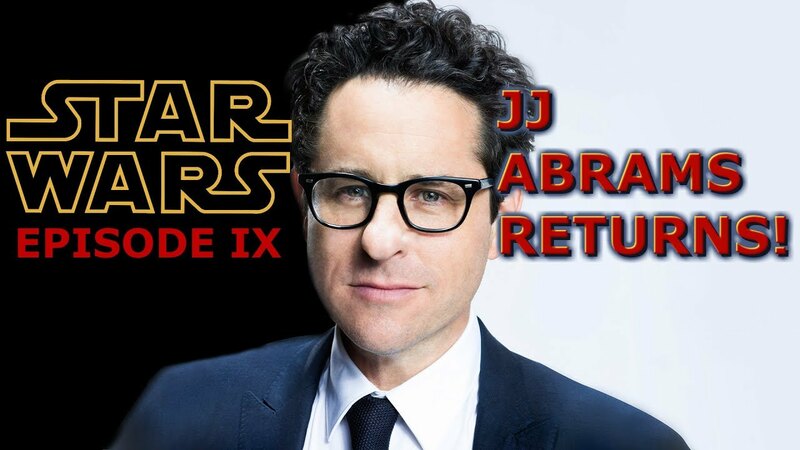 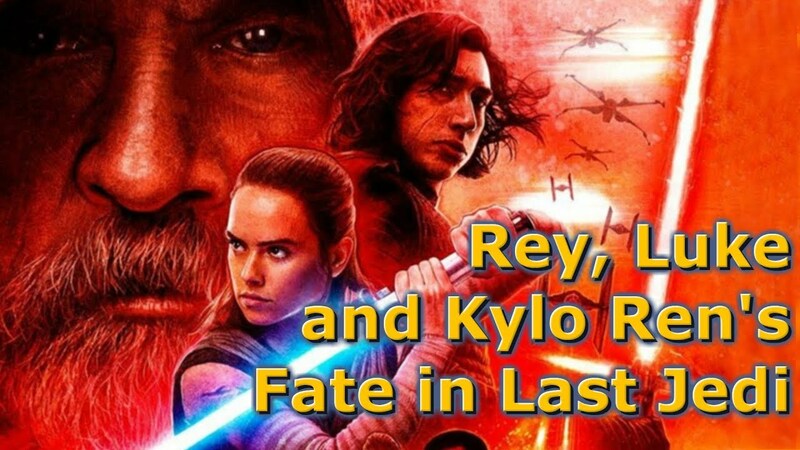 JJ Abrams to Direct Episode IX: Now What? 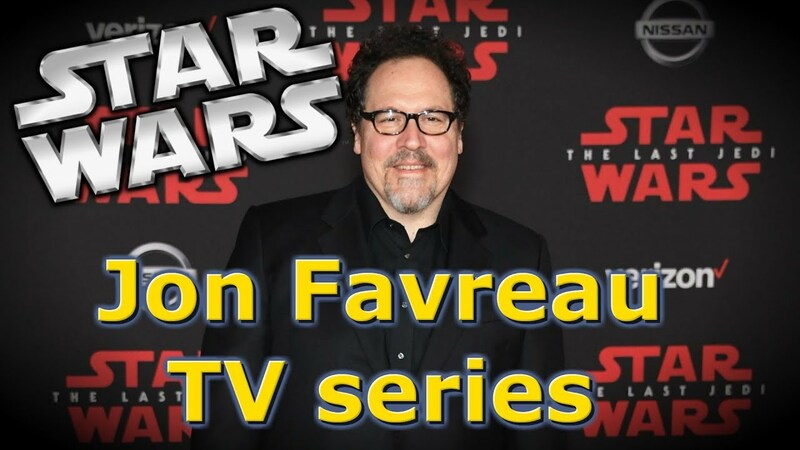 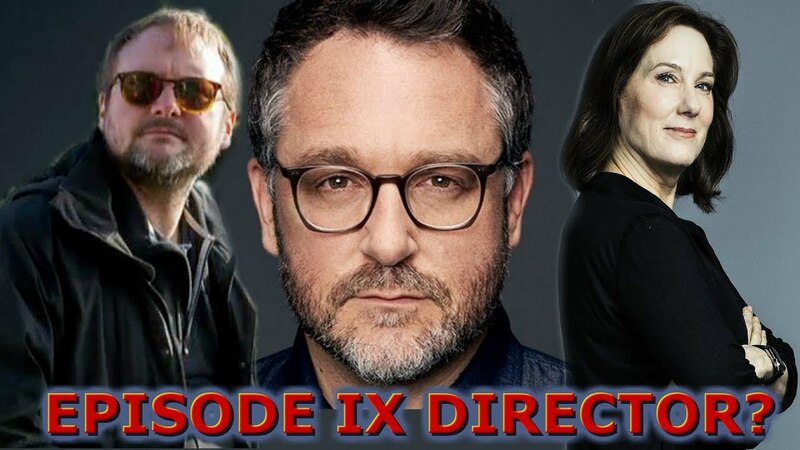 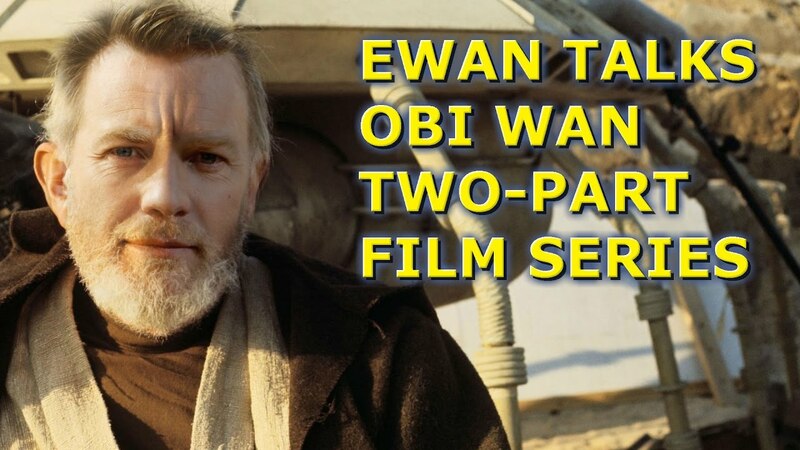 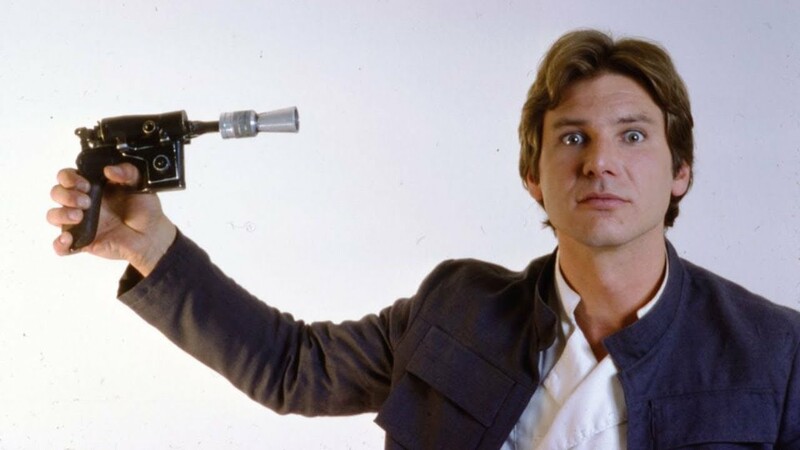 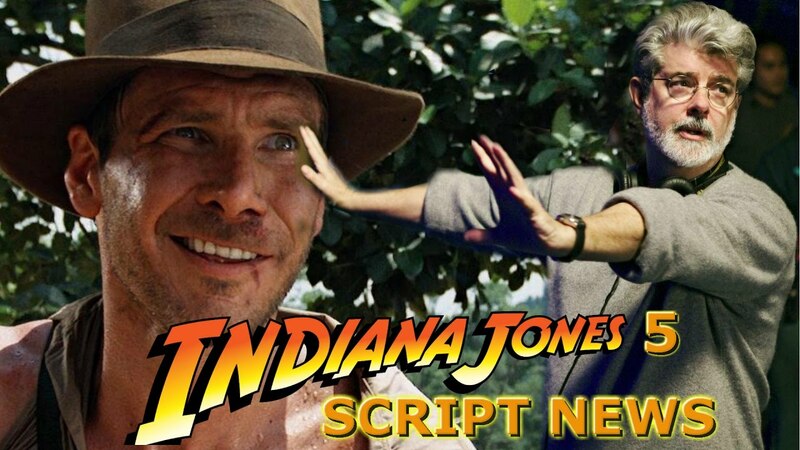 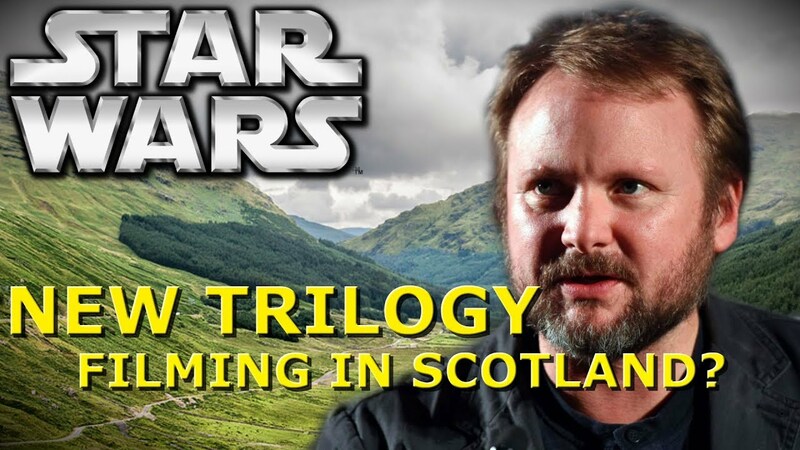 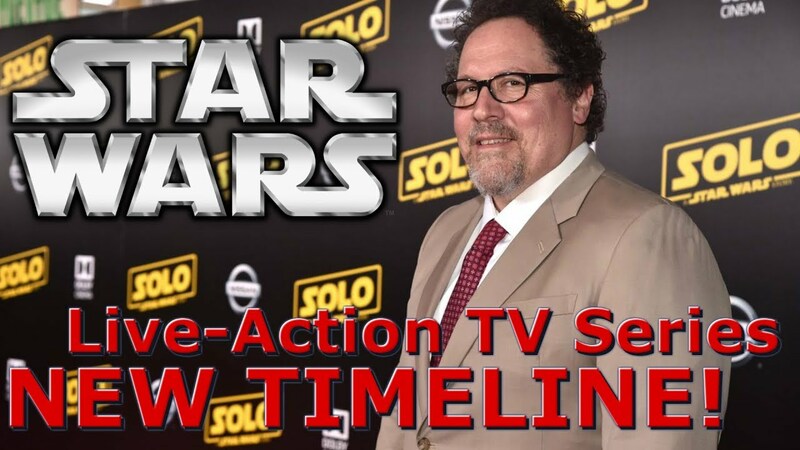 Who Replaces Colin Trevorrow as EPISODE IX Director? 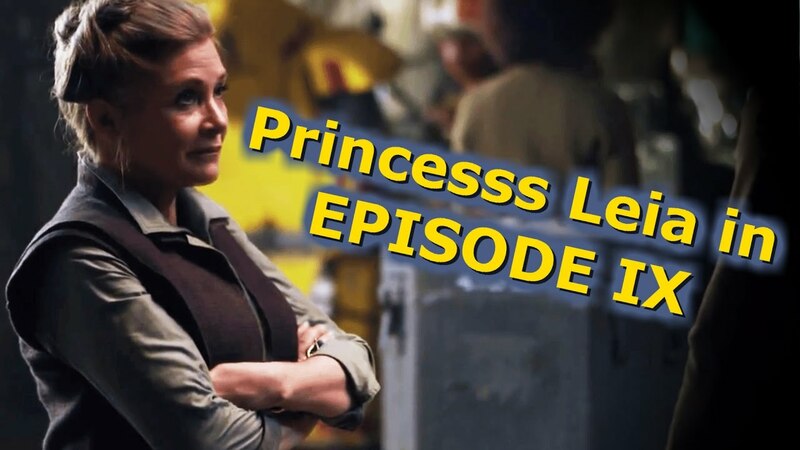 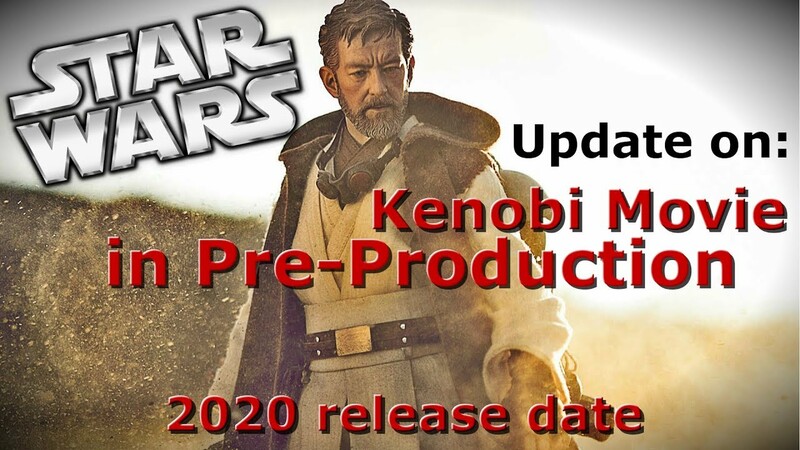 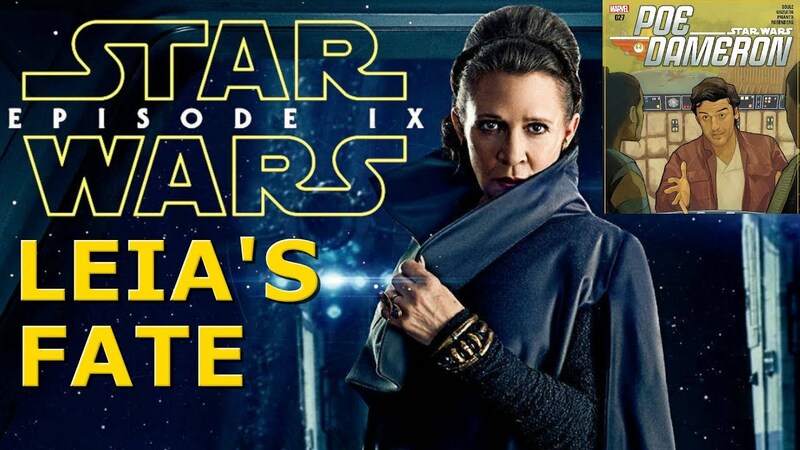 Carrie Fisher Confirmed for Episode 9? 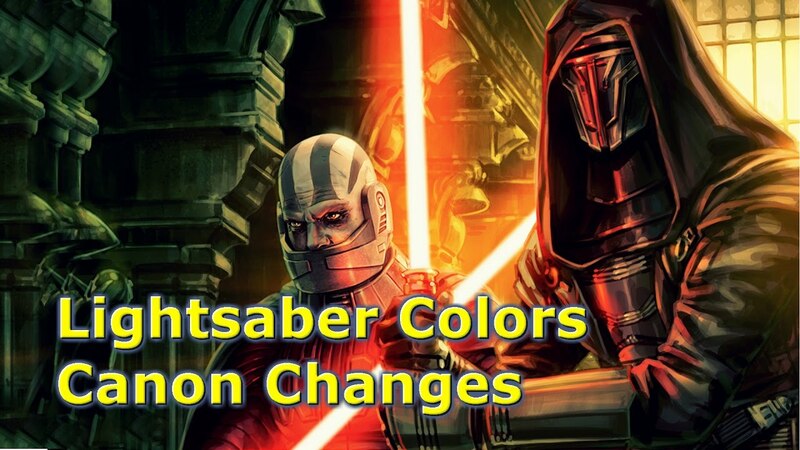 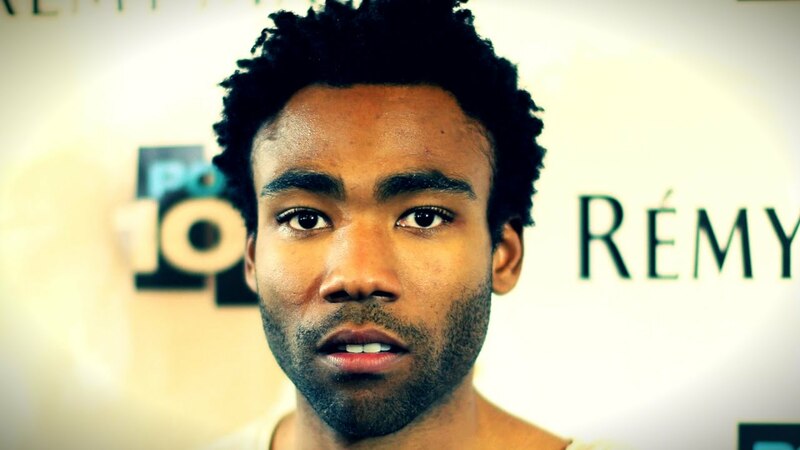 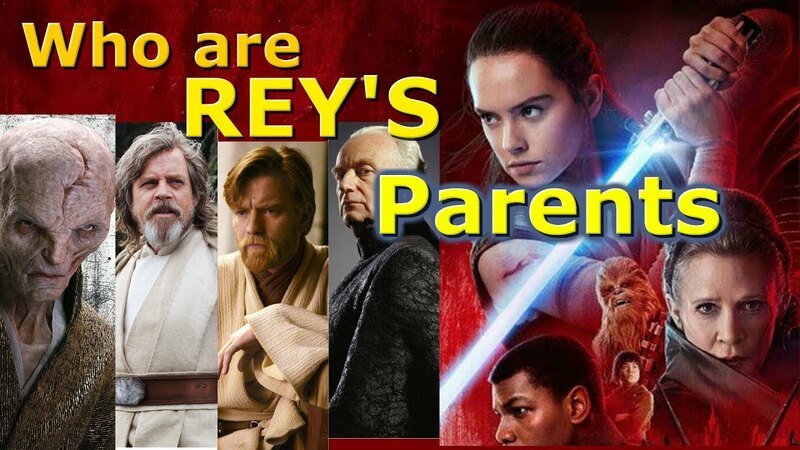 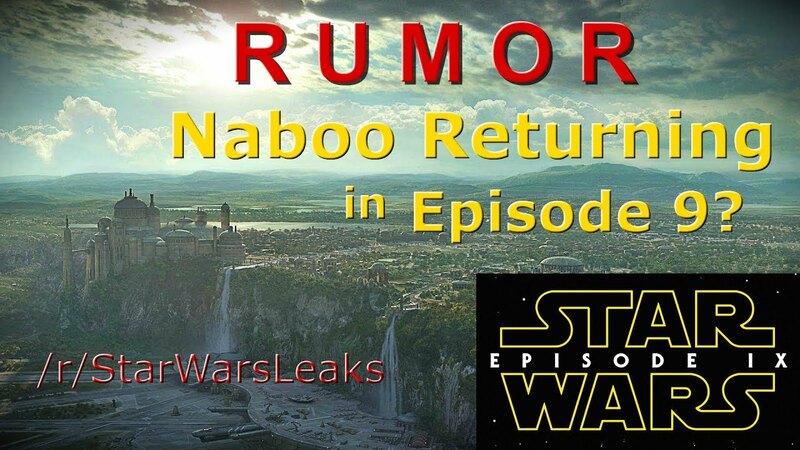 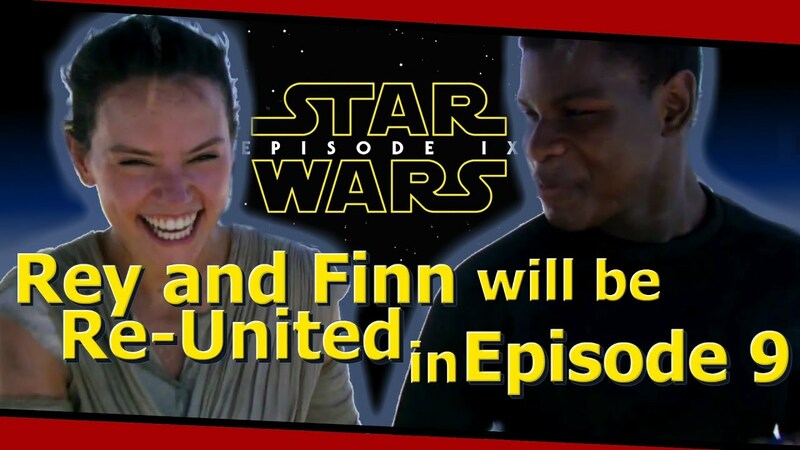 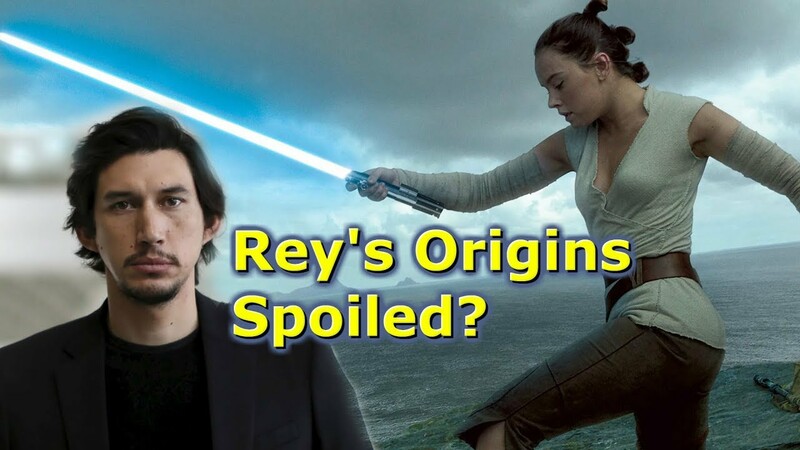 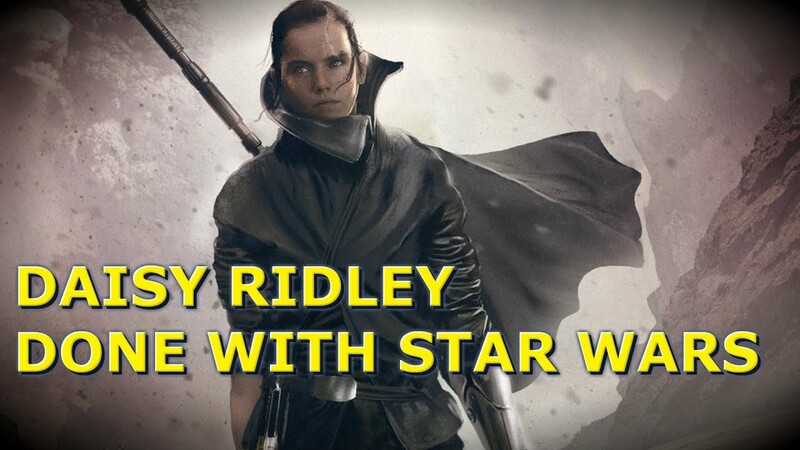 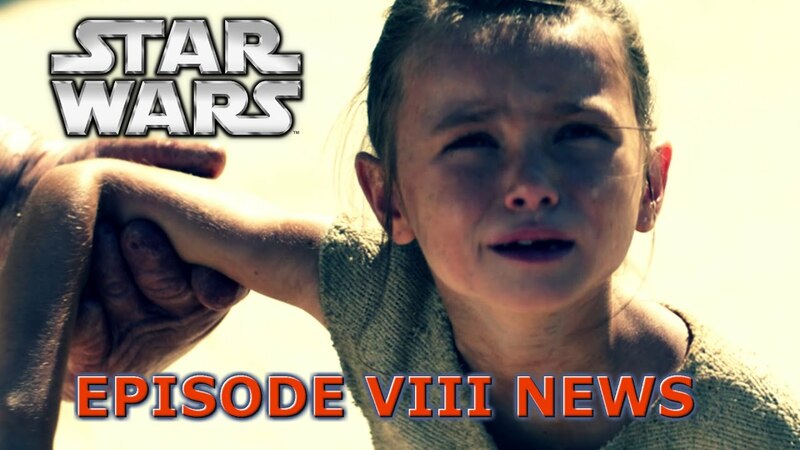 Daisy Ridley: Rey's Parents Revealed in Episode VIII? 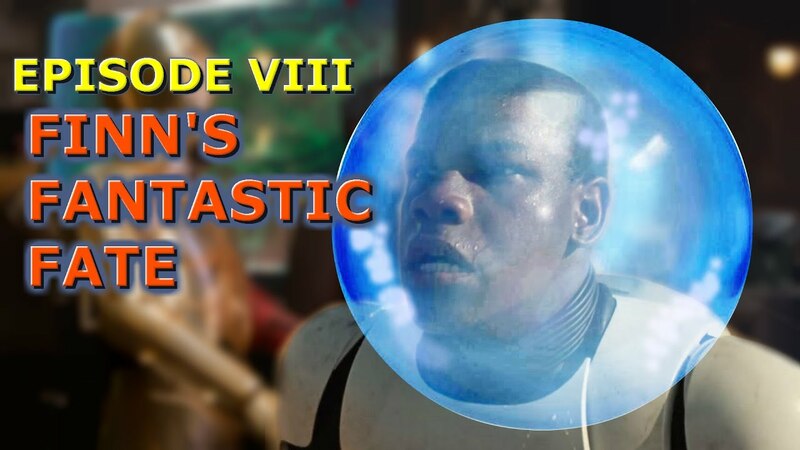 Finn's First Scene in EPISODE VIII!